Horses Naturally – is dedicated to the horse’s optimal health, well-being and performance using natural methods and modalities. is dedicated to the horse’s optimal health, well-being and performance using natural methods and modalities. using natural methods and modalities. What are some aspects that we research and examine? 1. The impact of such factors as: chronic low basal temps, vaccinations, abnormal pH, nitrates in water, toxins in feed, nailed-on shoes, stabling, restriction of movement, lack of social interaction and many other factors we accept as normal and forget to question. 2. New feeding protocols for horses compromised with Cushings, founder, laminitis, COPD, EPM, thyroid abnormality and many other (now prevalent!) syndromes. 4. Protective high quality “boots”– sources and fitting. 6. 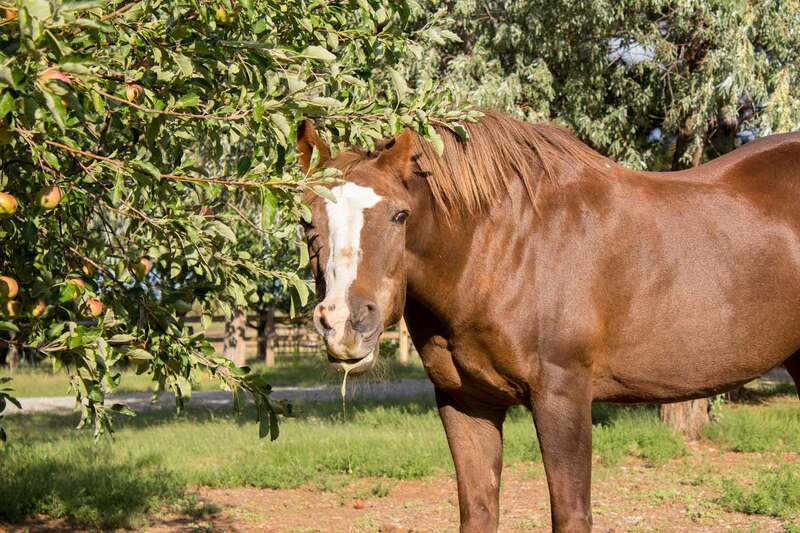 Clinics in a variety of healing and treatment modalities and other areas of interest some of which are: equine massage, homeopathy, acupuncture, chiropractic, reconnective therapy and animal communication. – who has run into limitations in the “conventional wisdom” and is seeking further options. – And anyone who is “just curious” – that’s a good start! When do we meet? We meet in Santa Fe, NM once a month except December. Cost? None to attend. Resources are available at cost. ·Am I getting peak performance and a willing attitude from my horse a good part of the time? ·Why is my horse “off” several days a week? ·Is this the same horse I bought 3 or 4 years ago? Has something changed (for the worse)? ·Why do we nail rigid, iron semi-circles into dynamically active living tissue? What effect does it have? Is there another choice? ·Does my farrier know what a high performance barefoot trim is? and is s/he willing to maintain it on my horses on a timely basis? ·Why am I going from horse to horse, never finding the perfect sound horse? ·Where can I meet like-minded horse people and network about the choices I’m making in my horse care? ·Where can I find answers and comprehensive information on health and soundness questions about my horse? We have answers! We have even more questions! “HORSES, NATURALLY !” is a dynamic “search engine” dedicated to optimal performance, care and training of horses. We respect and rely upon the skill of Western medical practitioners, i.e. veterinarians. Our focus, however, is on the exploration of complementary methods, modalities and protocols. And our belief is that the two can work productively together for the good of the horse. We operate on a “cover cost” basis. No profit is realized. Time and research are voluntary. Duplicable resources are made available at cost.